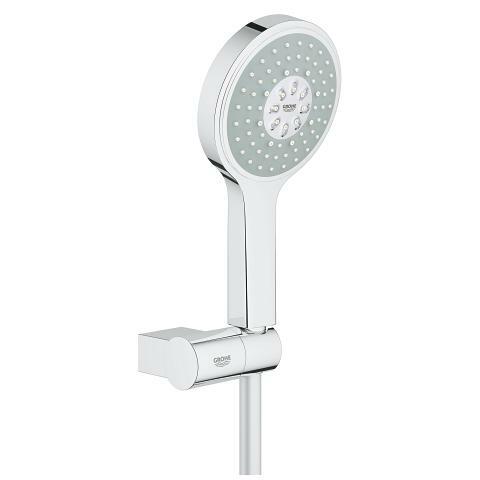 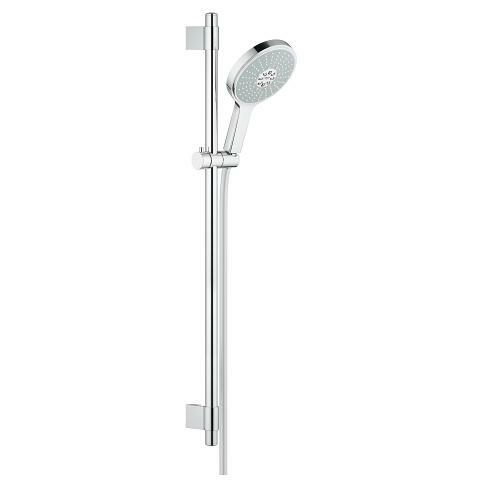 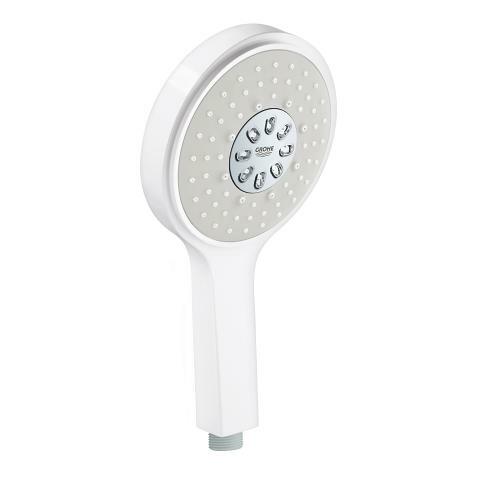 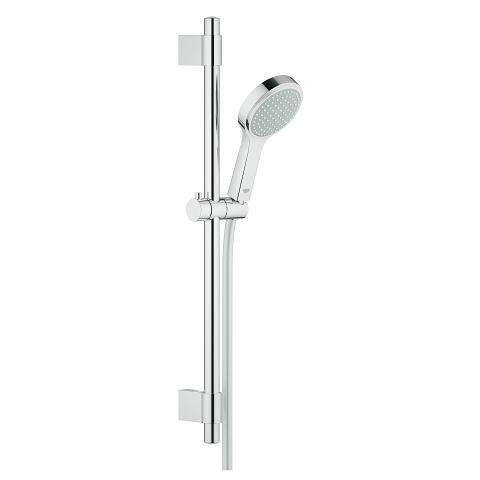 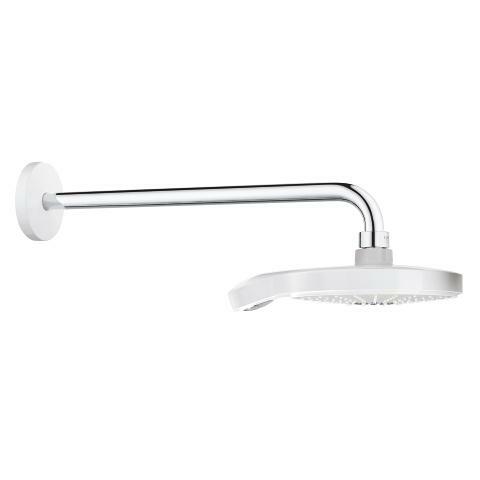 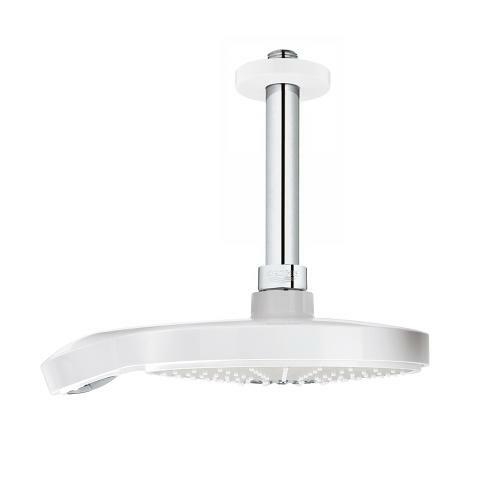 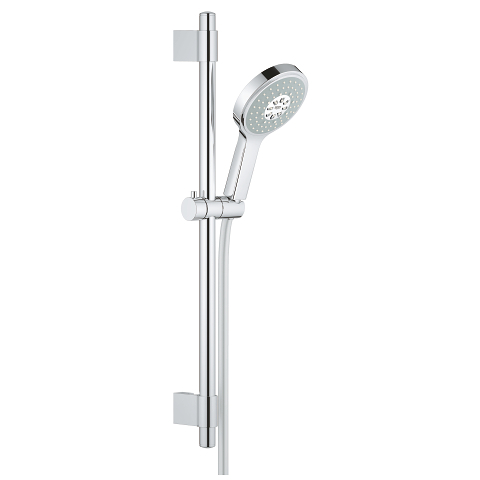 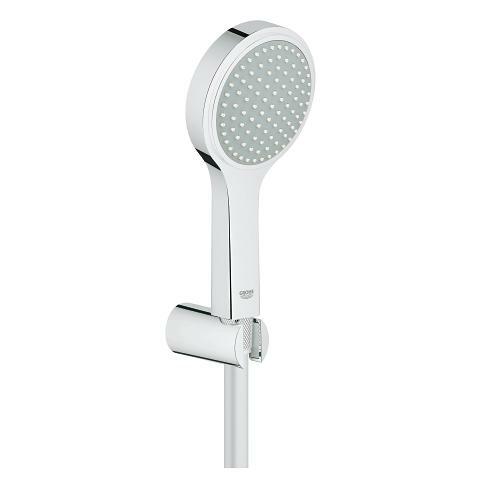 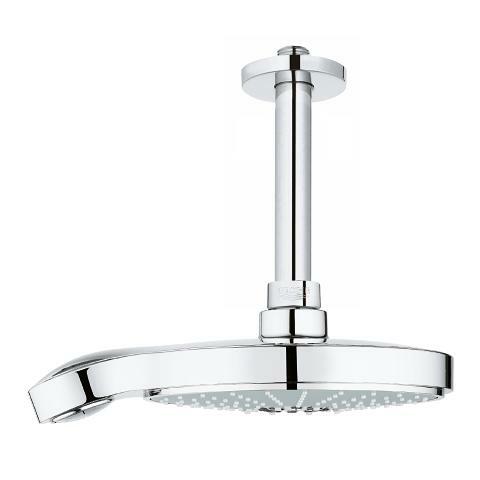 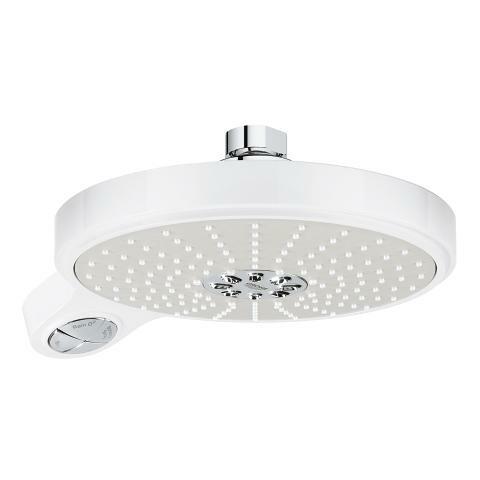 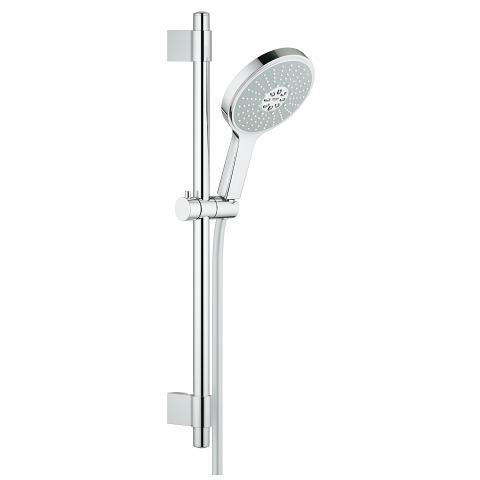 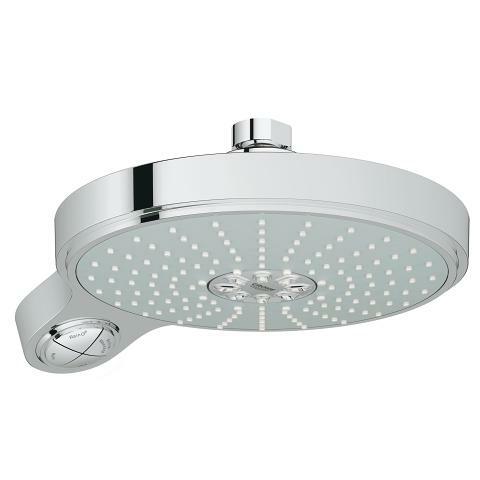 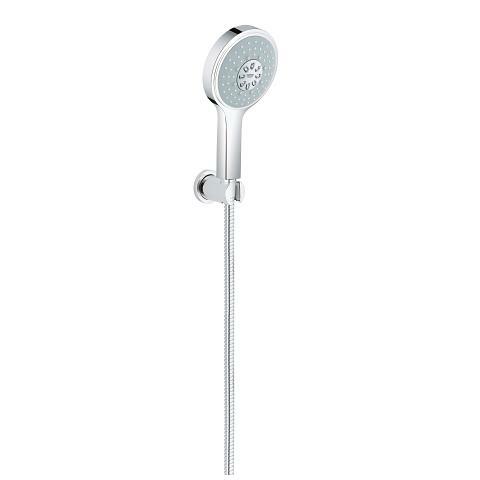 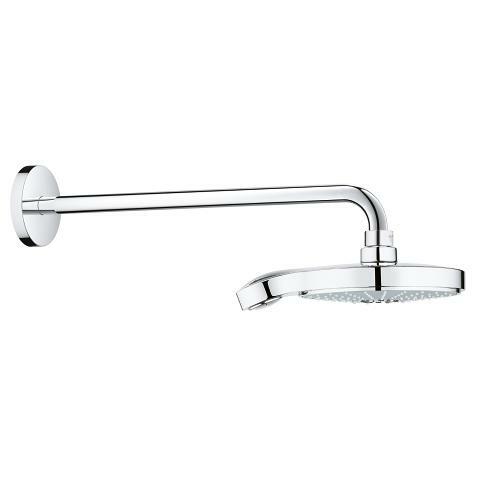 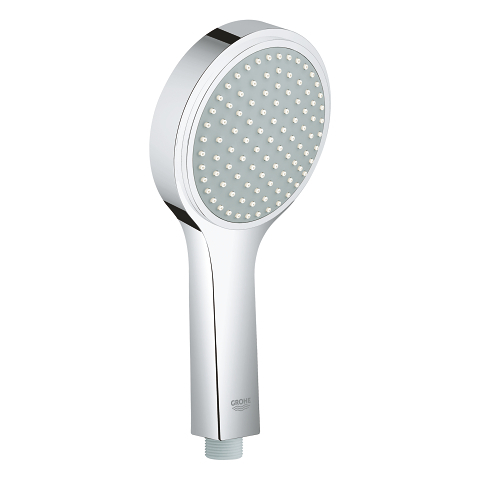 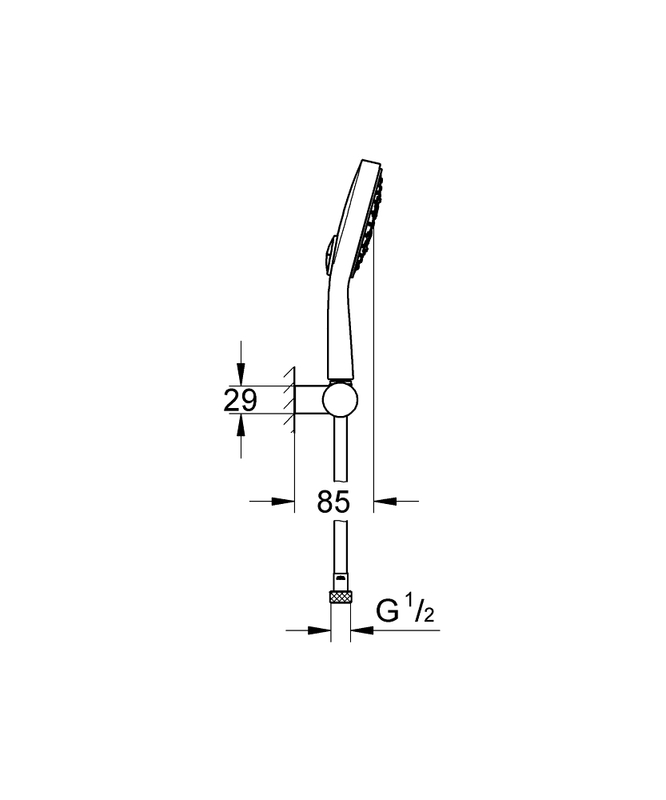 This convenient set comprises a hand shower and an adjustable wall mount, both coming with a stunning glossy surface thanks to our GROHE StarLight chrome finish. 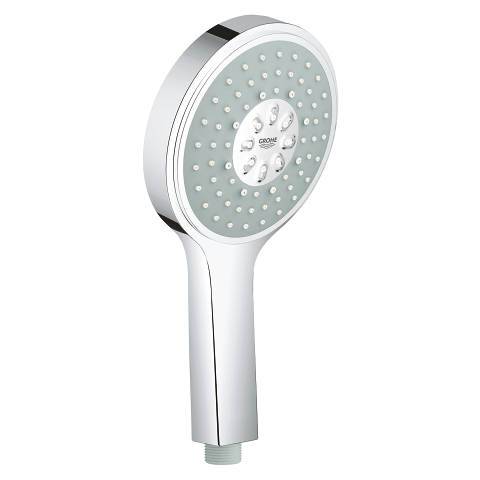 To cater for your different needs and moods, the hand shower of the Power&Soul range offers a choice of four luxurious spray patterns for you to enjoy: indulge in a refreshing shower and a relaxing massage with GROHE Rain O², Rain, Jet or Bokoma Spray. 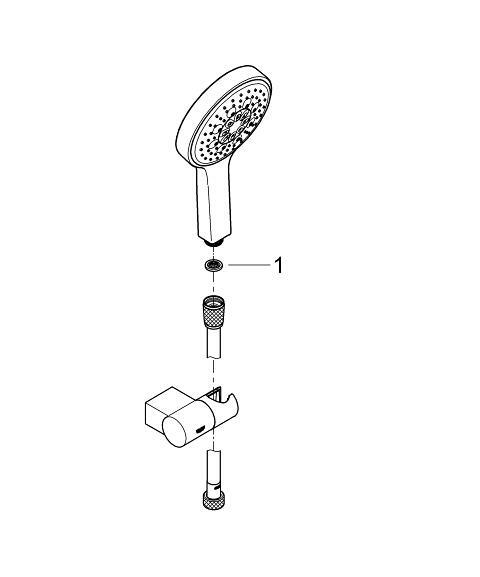 For your ultimate comfort, different spray patterns can also be combined, and the GROHE DreamSpray technology ensures a balanced flow of water from all nozzles. 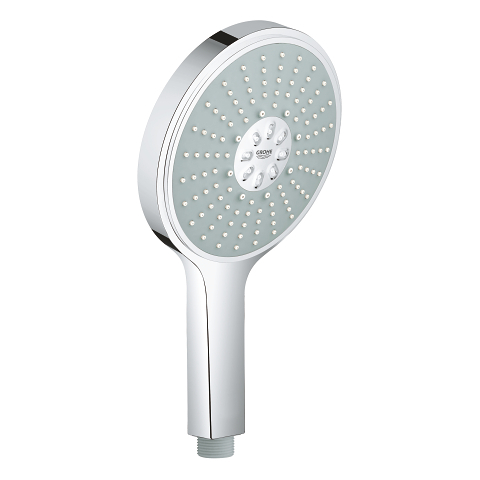 Revitalize your body and soothe soul with each shower.